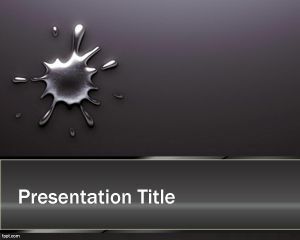 Mercury background for PowerPoint is a free slide for PPT presentations that you can download to combine mercury photo image in the slide design with other mercury information. 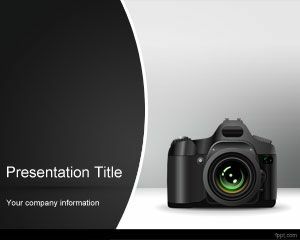 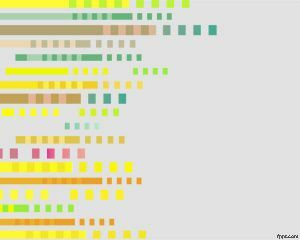 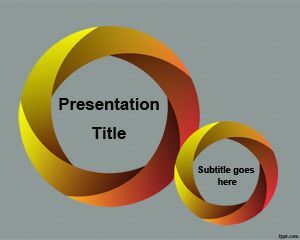 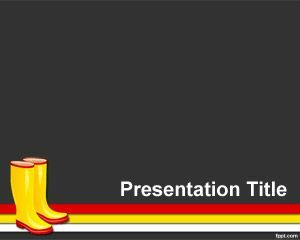 This metal template for PowerPoint is a downloadable free PowerPoint template for mercury presentations to be used in chemistry but also in other presentations including mercury motor or mercury extended guarantee templates. 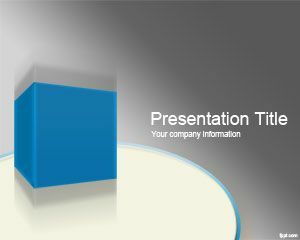 Feel free to download mercury PowerPoint templates from this website for your presentations. 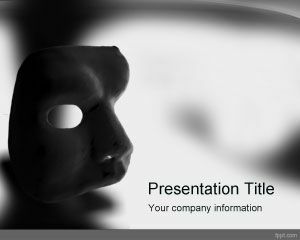 There are other metals backgrounds for PowerPoint that you can download free for example stainless steel PowerPoint template.